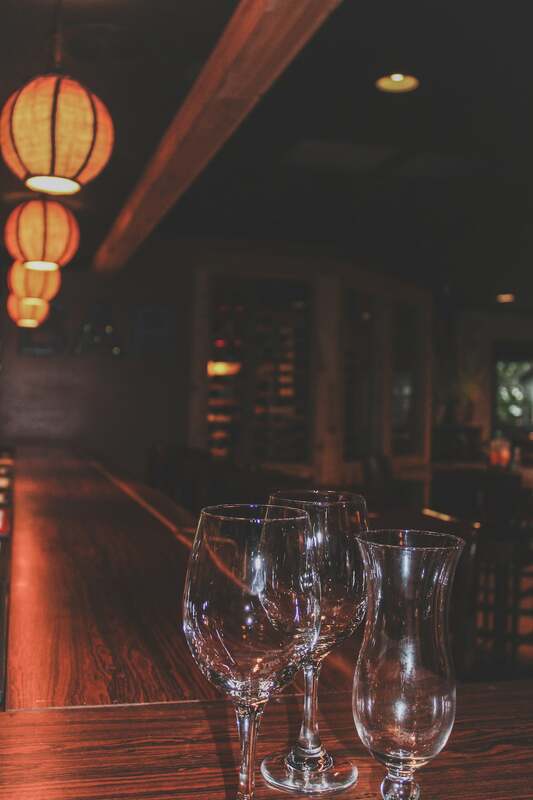 Our warm and friendly casual atmosphere offers a comfortable informality that sets us apart as a Carbondale restaurant. 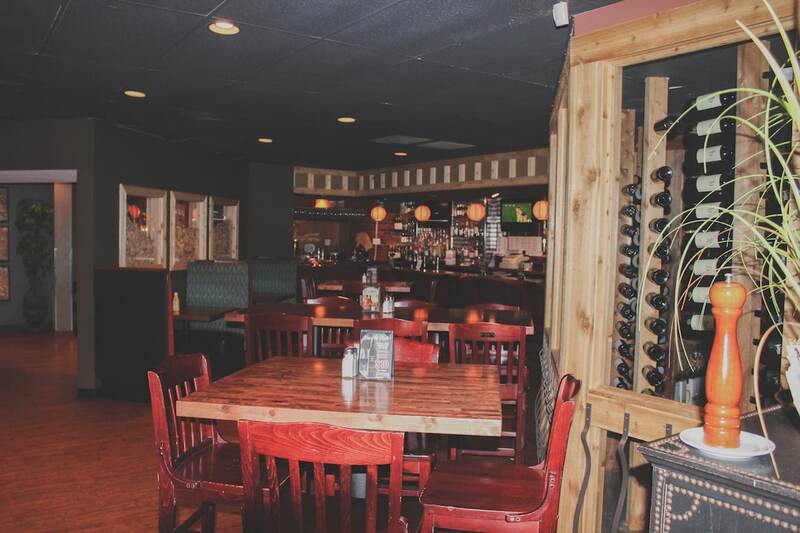 Since opening in January 2014, Flame has quickly become one of Carbondale’s most highly regarded, and hugely popular dining destination spots. At Flame, talent, expertise and a passion for great food combine to produce a captivating dining experience. We offer an extensive, value-priced menu of generous portions prepared with fresh ingredients and a dash of innovation. The behemoth sandwiches, freshly baked bread, char-grilled bone-in steaks, Southern-style catfish, crab legs, slow-roasted prime rib, decadent desserts, extensive wine list, craft beers and everything in between makes our menu as mouth-watering as it is long. Flame is perfect for a power lunch in the private Old Main Room, ladies function in the lovely garden terrace, corporate social networking in the bar during Happy Hour, or just an unforgettable romantic dinner. Whatever the occasion, our goal is to always make every dining experience marked by friendly, attentive service and consistency in the taste and presentation of our fare.